A heartwarming tale of love and hope﻿. Eight years after the 9/11 attacks, Samia-Al-Sayyid, an Iraqi immigrant is living a quiet life in New York City after she fled her home to avoid eminent death. She works hard for her cold, heartless, high-strung boss, loves her seventeen-years-old-son, and cherishes the close friendship she has formed with her best friend Susan. Nothing can go wrong, or so she thinks – until the estranged brother she left back in Iraqi shows up on her door step. Then she finds herself in a cab, on her way to the hospital to identify her son, a terror suspect who has blown the city, and with it her boss’ husband, and her best friend’s son. With everything lost, she is forced to flee to Iraq where she confronts her past. Will she make peace with her past? 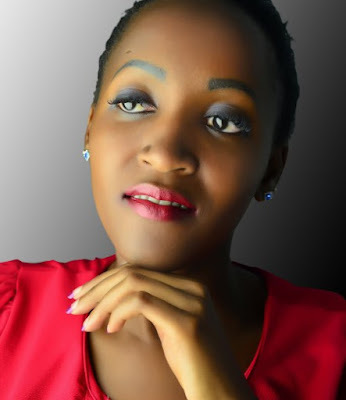 Can she get forgiveness for all the damage she has caused? 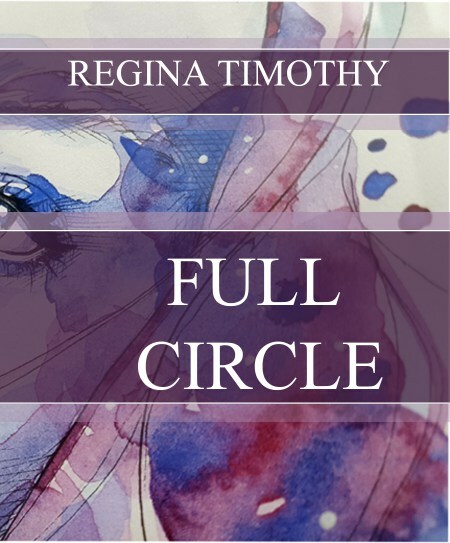 Full Circle is a contemporary fiction tale of friendship, family, and hope. It explores the devastation of loss, the great capacity to forgive and the lengths our loved ones will go to protect us. I was immediately captured by the prologue – the events of 9/11. Upon reading the first half of the novel, however, I was somewhat disappointed. It seemed liked a light-weight novel as the author was forever naming sofas, handbags, sunglasses, etc. – "Dale Tiffany Crystal Peony" table lamp, "Manolo shoes", "Jackie Onassis" sunglasses. But as I continued to read, my attention was once again captured by the very real events that are the backdrop of this story. And we see the effect of the Iraq war from the perspective of 3 different women, one a single-mother, who is also a Muslem. Samia Al-Sayyid is the most sympathetic of the 3, in my view. She experiences one heartbreak after another, but has the courage to survive. The reader gets a close-up view of PTSD, racial/religious prejudice and the fallout of war and terrorism. Family dynamics are at the forefront of the story. I was disappointed in the author's use of f-bombs and expletives. All in all, it was an interesting read and very moving. Have Kleenex handy. There is a free giveaway promotion of this book on Amazon from Thursday, February 1 to Saturday, February 3. It sounds like a moving read although the overuse of the f-bomb would annoy me. Great post! This one seems like a very compelling read. Too bad about all that profanity.